Find yourself in a warm and tropical Private Golf Club refuge where world-class golf, premier accommodations and luxurious amenities await golf groups looking for that special place. 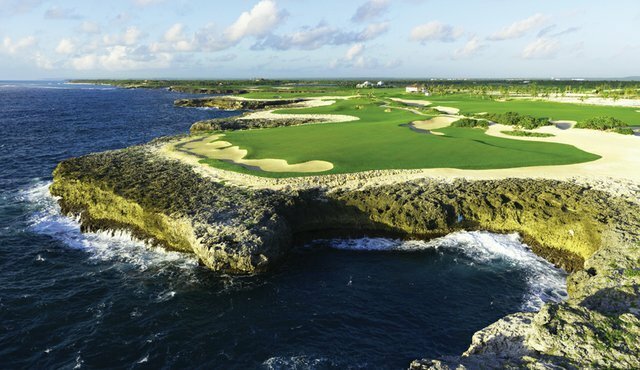 Corales Golf Club represents a true golf community within the Punta Cana Resort & Club. 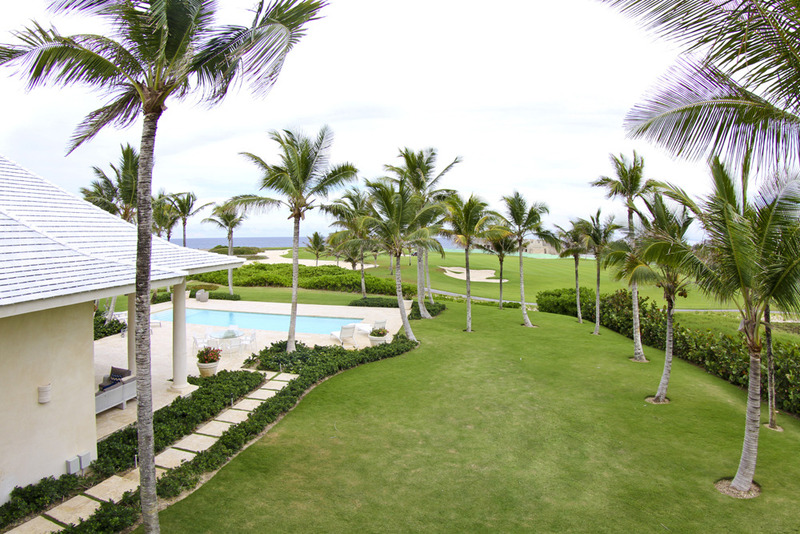 It is a secluded and highly exclusive neighborhood with such residents as entertainer Julio Iglesias, designer Bunny Williams and Dominican native Oscar de la Renta.